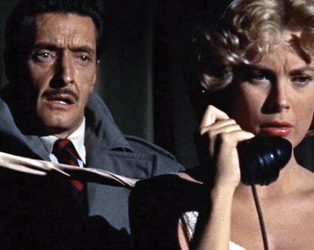 Ever the restless innovator, Hitchcock tried his hand at 3D, 1954’s latest technological sensation, by putting on screen Frederic Knott’s fiendishly constructed one-room play, wherein scheming hubby Ray Milland plans to bump off beautiful yet tantalisingly wealthy wife Grace Kelly. 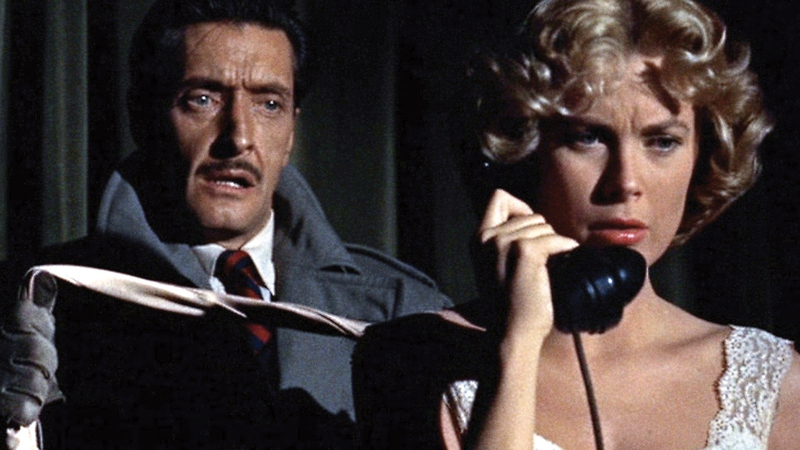 Programmer’s Pick: The IFI’s complete retrospective of Alfred Hitchcock’s body of work finally comes to an end with this month’s opening of Dial M For Murder in 3D. Shot and released on the format in one of its earlier incarnations, the film was unavailable for screening as Hitchcock originally intended earlier in the year, and we’re delighted to have the opportunity to do so now.